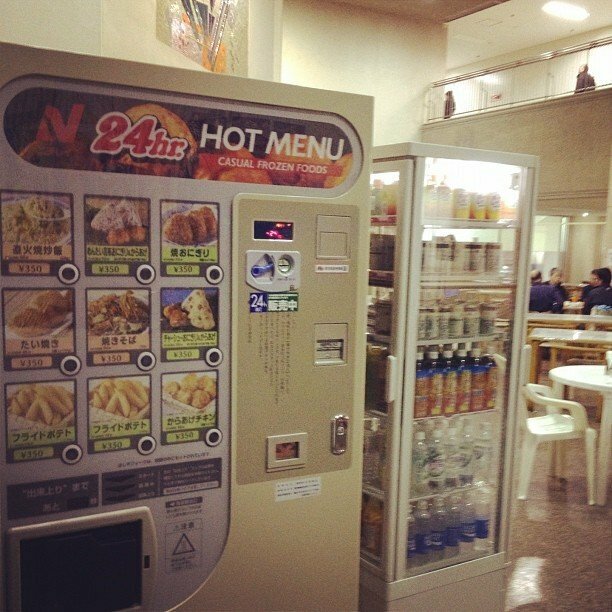 Vending machines have grown a lot more sophisticated than your basic pop, candy and playing card machine. A variety of exciting new products in smart vending machines are taking automated retail to places it has never been and people are loving it. Throughout the world, people are embracing this as a great new way to access products they love..